One of Agile’s 12 principles is often used as an argument against pairing the methodology with a remote work model: “The most efficient and effective method of conveying information to and within a development team is face-to-face conversation.” If face-to-face conversation is one of the tenets of Agile methodologies, successful Agile execution must be impossible for remote teams, right? Wrong. Agile and remote work actually work really well together. The pairing just requires the right tools—tools that enable Agile teams to communicate and collaborate in a way that replicates face-to-face communication. While “face-to-face” can be interpreted as “in-person,” it doesn’t necessarily exclude other means of communicating. “Face-to-face” is just a word used to describe how Agile solves the problems that arise with the Waterfall approach of delivering requirements to a development team. In Waterfall, business people compile detailed design and requirements documents and hand those off to a development team to build. Business is absent from the process during development, returning to the conversation only after the solution is built and ready for testing. The problem with this approach is that what developers build is rarely what business wants. Without regular communication with business stakeholders, the development team must make decisions on behalf of the business, and those decisions may or may not lead to satisfactory solutions. But since business is absent from the decision-making process, stakeholders don’t discover issues until development is complete and budgets are exhausted. Changes require additional funding—which may or may not be available—and delay progress because of long change request approval processes. To overcome these issues, the Agile Manifesto advocates for “customer collaboration” and “individuals and interactions” over items like “comprehensive documentation” and “contract negotiation.” Business stakeholders and the development team must communicate and collaborate throughout the development process and not just before and after development. “Face-to-face,” then, just refers to ongoing communications that happen outside of requirements documents. Those communications don’t necessarily have to occur in-person—they just need to be conversations instead of document exchanges. 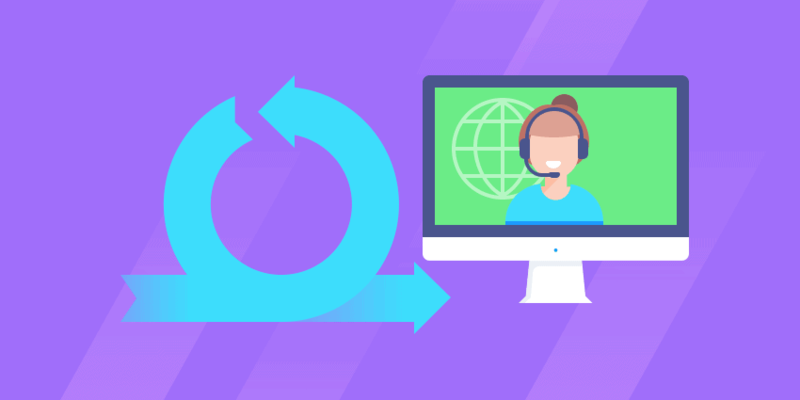 Using the right tools allows remote teams to communicate just as effectively as co-located teams, having conversations, solving problems, and collaborating to find solutions that are both satisfactory to business and technically feasible. If you’re considering hiring remote employees for your Agile team—or if you’re planning to transition to an entirely remote company—check out the following nine tools. These tools enable remote teams to communicate effectively, in a way that adheres to the guiding principles of Agile. Scrum Masters can add and plan releases and sprints. Product Owners can add and prioritize epics and user stories. 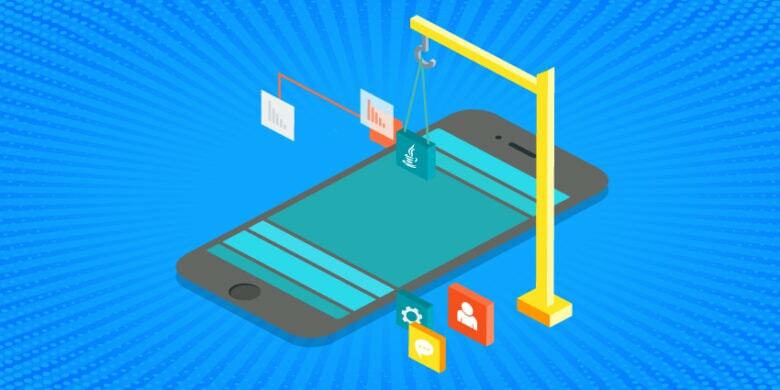 Developers can plan tasks for stories, track blocking issues, and add story point estimates. With VersionOne, the Product Owner creates the project backlog and prioritizes all stories using drag-and-drop controls. Once the backlog is ready for release planning, the Scrum Master can use VersionOne’s release planning feature to gather effort estimates, plan capacity/velocity, and slot stories for the release into sprints. As the development team enters its sprints, the Scrum Master can use VersionOne’s sprint planning tool to plan the sprint and add tasks to stories. The task board feature shows all stories in the sprint, tasks related to those stories, and individuals working on each task—which is helpful when conducting daily standup ceremonies. 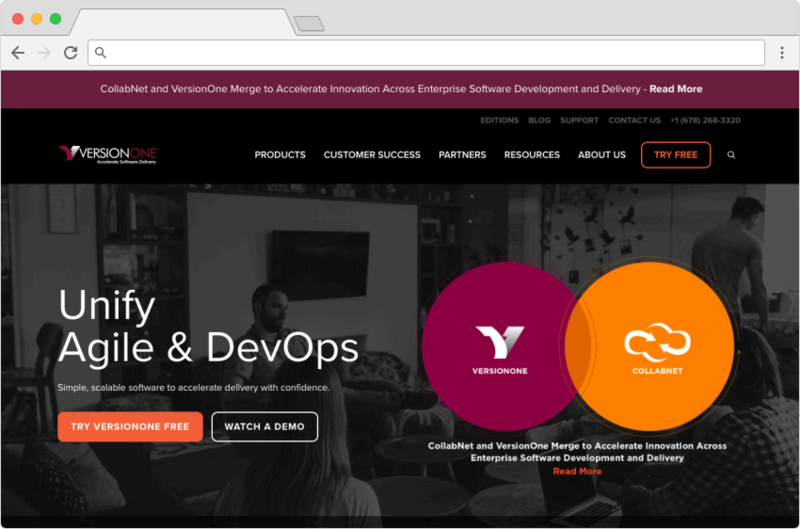 All of this information is housed online in VersionOne’s system, so every member of the Scrum team—as well as stakeholders, project managers, and other leaders—can access the same information from anywhere at any time. It helps teams collaborate and stay on the same page, regardless of whether they’re remote or co-located. Other popular Agile project management tools that work well for remote teams include JIRA, CA Agile Central (formerly Rally), and Asana. One of the limitations of Agile project management tools is that although Scrum team members can plan hours for tasks, billing hours toward tasks is a manual process. Developers and testers must recall what tasks they worked on each day and how many hours they dedicated to specific tasks. Then they have to manually enter those hours into the project management system. The problem with this approach is that hours are an important part of the sprint commitment. While the initial sprint commitment is based on story point estimates and average velocity, it’s only when the team plans out tasks and hours that they’re able to understand how much work they’re committing to completing. When developers and testers have to guess at the number of hours they’re spending on tasks, it skews the data. This leads to failed commitments and minimizes the team’s effectiveness in planning future sprints using historical data. 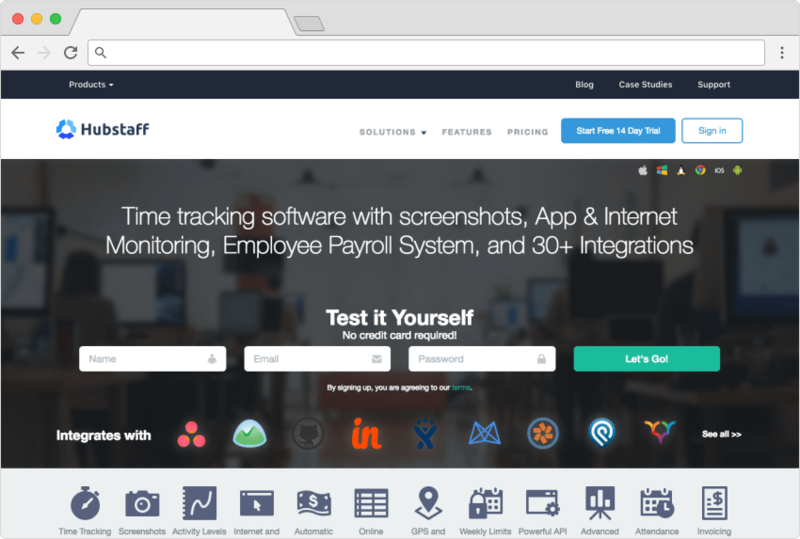 Using a time-tracking tool like Hubstaff —which integrates seamlessly with several popular Agile project management tools—team members can automatically track the exact amount of time spent on stories and tasks. This allows Scrum Masters to track commitments and progress in great detail, using the data gathered to guide the team to more refined estimates and commitments on future stories, sprints, and releases. IdeaBoardz is an awesome retrospective tool that allows team members to add anonymous comments about what went well, what didn’t go well, and ideas for improvement during sprint retro meetings. Because the comments can be anonymous, team members can express their concerns honestly without fearing shame or retribution. 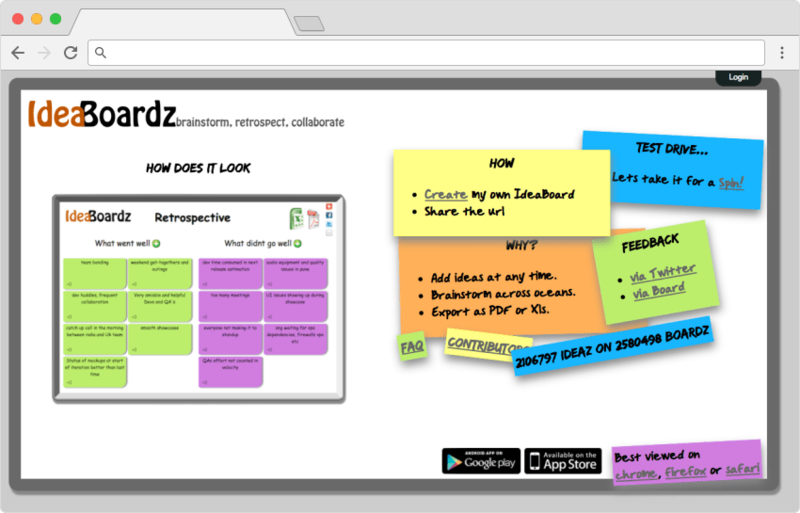 All of the comments appear in the online IdeaBoardz interface, allowing remote team members to collaborate and participate in the retrospective meeting. IdeaBoardz is such an effective tool that many Scrum Masters use it for retro even when all team members are co-located and working in the same room together. Agile may prefer “working software over comprehensive documentation,” but that doesn’t mean documentation is unnecessary. Product Owners continue to collaborate on requirements documents with stakeholders before writing user stories. Developers collaborate with service teams on interface contracts. Testers compile test cases in spreadsheets to be approved before they’re uploaded to a testing platform. Google Docs and Google Sheets allow teams and team members to collaborate on these documents, make changes, and leave comments—both individually and concurrently without overriding each other’s changes. 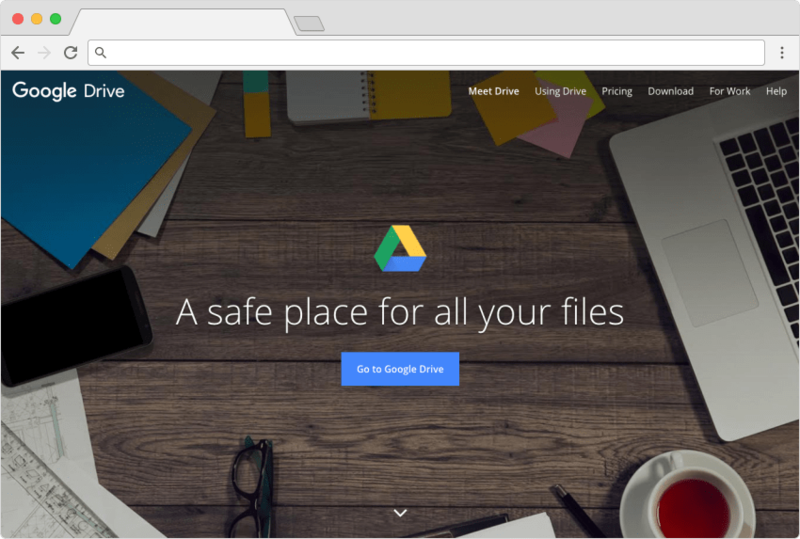 Both Google Docs and Google Sheets are internet-based platforms, so team members can use the tools to collaborate on documents and spreadsheets from anywhere they choose to work. When Agile teams are co-located, asking questions is a simple matter of saying someone’s name or tapping his/her shoulder. The same behavior isn’t impossible when working remotely. It’s just different. Slack is a communication platform that allows teams to participate in group chat rooms and communicate one-on-one with instant messaging. Entire teams can collaborate and chat in private Slack groups, or individuals can seek clarification over IM—digital’s version of a tap on the shoulder. With Slack, the spirit of “face-to-face” communication is maintained. Scrum team members always have instant access to Product Owners when clarification is needed, enabling the ongoing communication that’s necessary for avoiding the pitfalls of Waterfall. 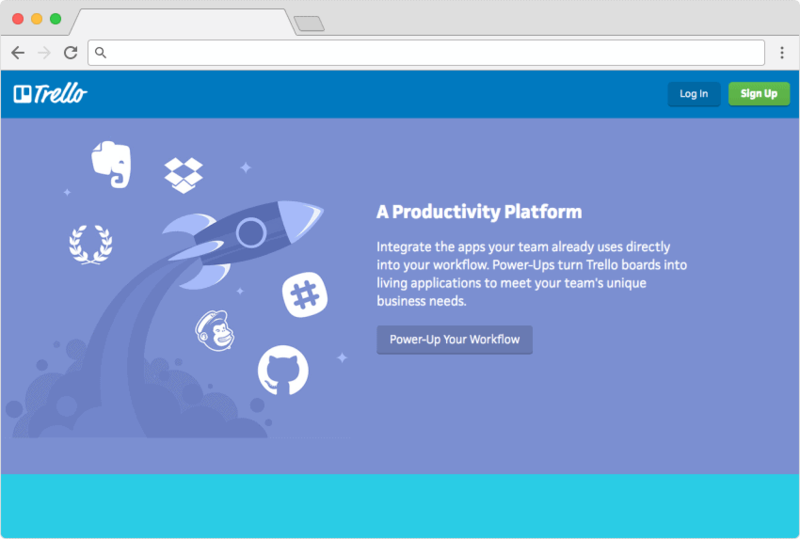 Trello is a collaboration tool that’s more aligned with Kanban than Agile or Scrum, though it’s possible to use it for Scrum planning. Where Trello shines, though, is in lean process management. In larger companies, many processes occur before requirements are ready for the development team. Product Owners may need to solicit requirements from a business stakeholder or subject-matter expert, designs from an interaction designer, and content from a copywriter before he/she can write stories for the development team. Trello is extremely effective in streamlining these processes. Product owners can create cards on a Trello board for tasks and requests, assign those cards to other team members, and collect all comments and artifacts in a central system. This assembly-line approach is extremely effective when requirements are gathered using lean methodologies. Cards are passed down the line, and each collaborator adds the necessary details or attachments. When cards reach the end of the line, Product Owners have everything they need to create a user story for the development team. Trello can also be effective for teams that have a separate project manager who conduct weekly status update meetings and helps resolve impediments. Using Trello as a central source for collecting project statuses makes it simple for project managers to report on the status of the projects they’re responsible for. Face-to-face doesn’t necessarily mean in-person. 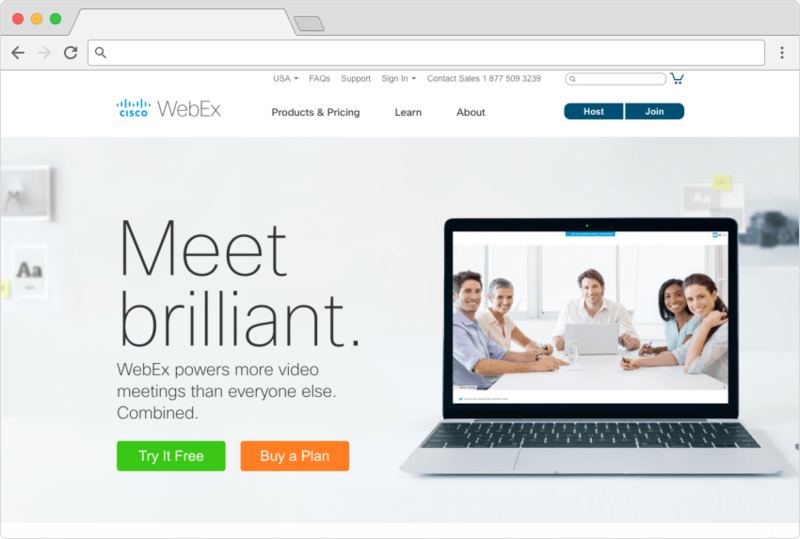 Using WebEx, team members can have face-to-face conversations via video chat. Teams can have one-on-one video calls or they can have meetings with the entire team. Each participant turns on their webcam, and WebEx will display the person who’s talking on the screen of other meeting participants. WebEx also allows teams to share their screens with other meeting participants. 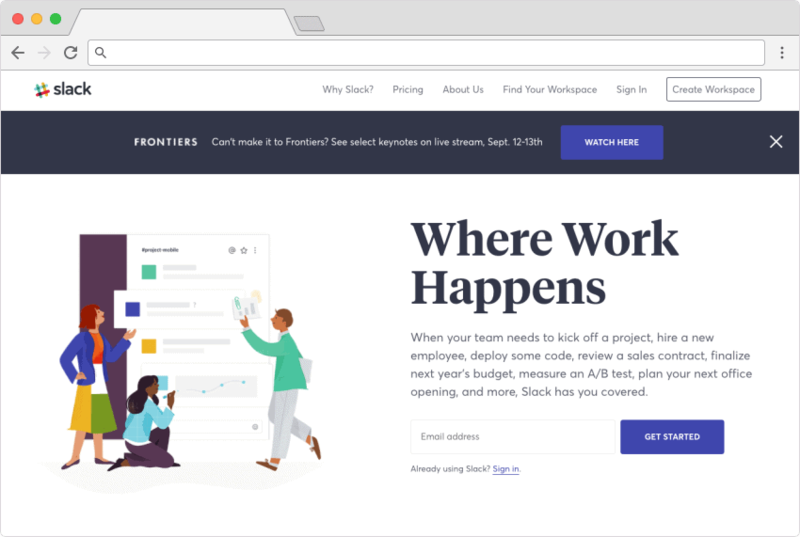 Scrum Masters can share the task board with the team during standups, testers can share issues in the UI with product owners, and developers can engage in paired programming without having to sit together in the same room. Other popular tools that enable digital face-to-face communication and screen sharing include GoToMeeting, Skype, and Google Hangouts. 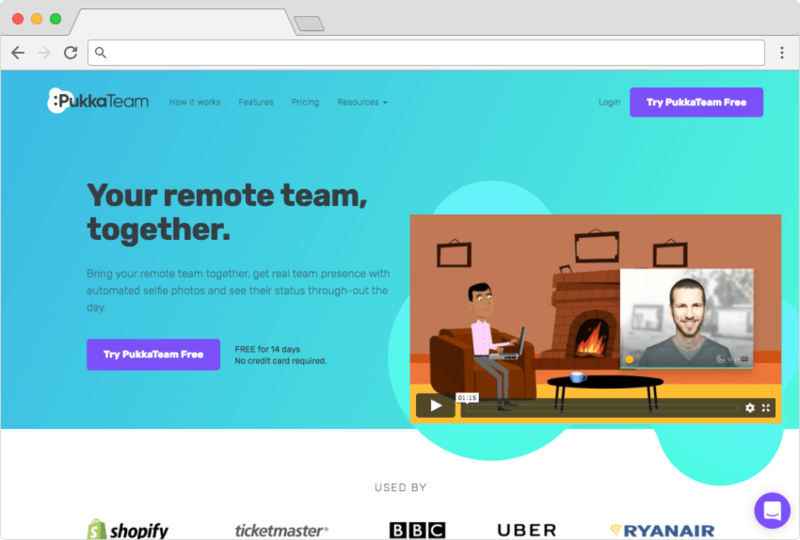 If remote team members miss the ability to drop by their coworkers’ desks or tap them on the shoulder to get their attention, PukkaTeam helps mimic those in-person behaviors. Throughout the day, team members can use their webcam to capture selfies that display within the application to other team members. When one team member wants to connect with another for a brief conversation, he/she can click the picture of that team member to initiate a video call. The best part about using PukkaTeam for remote teams instead of surprise visits to people’s desks is it allows team members to minimize and control distractions. When developers are hard at work writing code and need to concentrate, they can go on “do not disturb” to prevent interruptions. That’s difficult—if not impossible—to do when everyone’s in a room together. Distractions in an office environment are inevitable. But in a remote work model, team members can focus when needed, allowing them to be more productive. 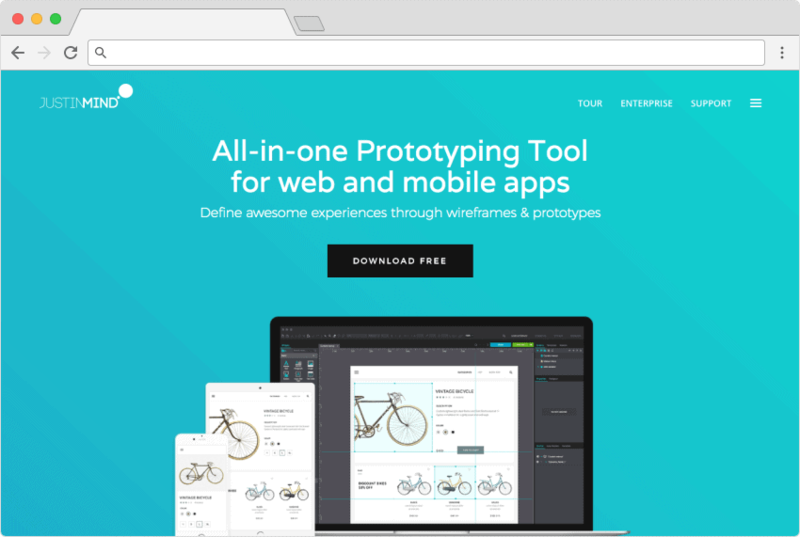 Justinmind is a collaboration tool designed for building wireframes and clickable prototypes. Interaction designers can draft their designs individually or collaboratively, publish prototypes online to solicit stakeholder and developer feedback, and collect comments easily. Not only does Justinmind enable collaboration between the design and development teams, it also saves the product owner time by limiting the number of files that must be attached to stories. Product Owners spend a lot of time attaching wireframes, comps, and copy decks—and then they have to delete and reattach them every time a change is made. With online wires and prototypes, Product Owners can simply add a link to the appropriate design and rest assured it will always be up to date. The ability for team members to collaborate and communicate throughout the development process is a core component of Agile. These things aren’t more complicated for virtual teams; they just require the right tools. If good employees are happier working from home, let them. Agile is about letting go of control and trusting people to do their best. For some people, doing their best means working remotely. To succeed with Agile, leaders must hire the right people and trust them to get work done—regardless of whether their desks are across the room or the International Date Line. Are you part of a remote Agile team? What tools do you use to communicate and collaborate with coworkers throughout the day? We’d love to see other suggestions in the comments below!